Great story, Andrew. Always a good Bonnie and Clyde reference! Andrew, great story to read as we head into the celebration of all things dark, Halloween. The brevity intensifies our encounter with this woman who seems to pour out her life story along with the coffee she's giving to all the regulars in the diner. Great story Andrew! We women always end up paying for everything one way or another! 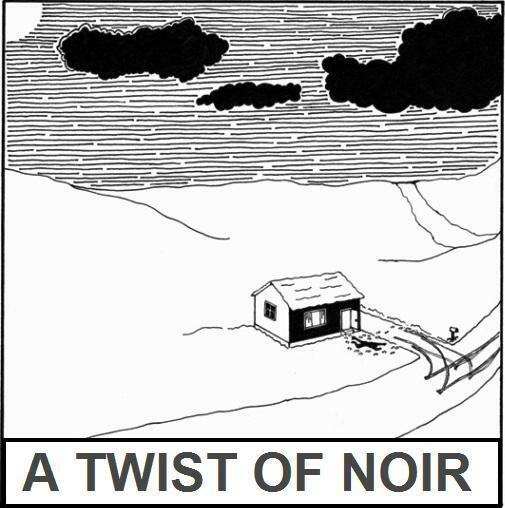 very nice little noir. it doesn't go anywhere the reader might expect. Helps to have friends, that's what a small town is about. The messin' around is what they're about too. Maybe next time she'll make it. Cool!